These 10 holiday parades, nominated by the 10Best editors and voted on my our readers as the best in the U.S., bring holiday cheer in the form of festive floats, dancing elves, Santa and his sleigh and millions of twinkling lights. Which holiday parade do you look forward to the most? 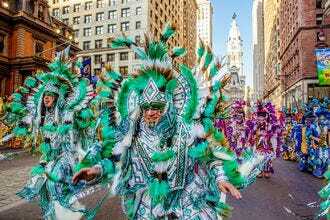 The Mummers Parade, one of the longest running traditions in the nation, has roots dating back to the 1800s as a celebration of the New Year in Philly. The colorful procession along Broad Street features performances by comics, string bands and fancy brigades in their spectacular costumes. 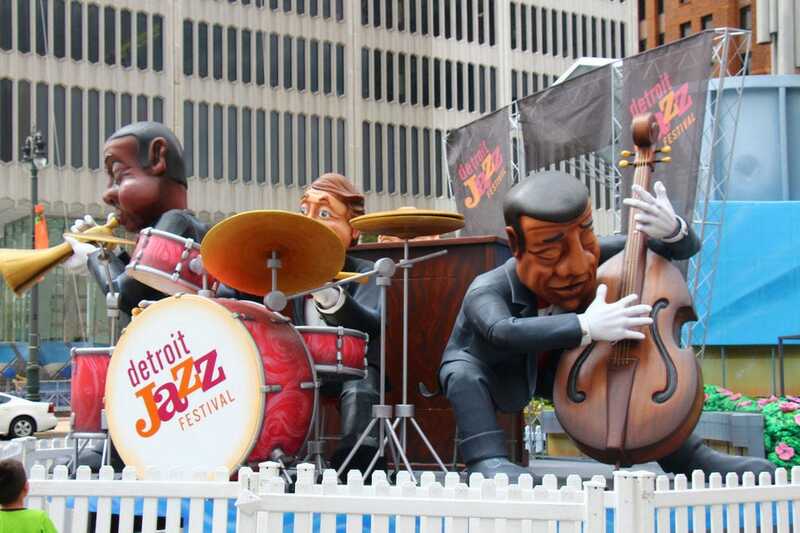 Detroit has been hosting America's Thanksgiving Parade (originally called the Michigan Thanksgiving Parade) since 1924. 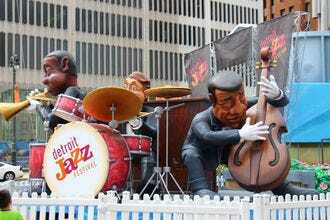 Since then, it has grown to become one of the largest and most popular parades in the country, complete with marching bands, helium balloons and colorful, larger-than-life floats making their way down historic Woodward Avenue each Thanksgiving morning. For the last 44 years, business associations in Baltimore's Hampden and Medfield neighborhoods have sponsored the annual Mayor's Christmas Parade. The procession along a 2.5-mile parade route includes floats, local TV personalities, a steam calliope, marching bands, Santa and more than 100 Harley Davidson motorcycles. 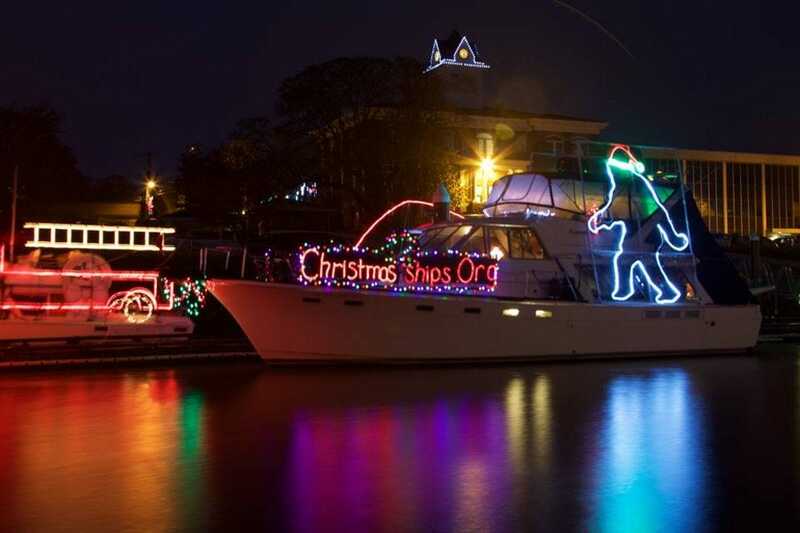 Winner of the 2016 Readers' Choice award for Best Holiday Parade, the Eastport Yacht Club Lights Parade takes place on the second Saturday of December, when the Annapolis Harbor fills with boats illuminated in colorful lights as spectators gather along the waterfront. 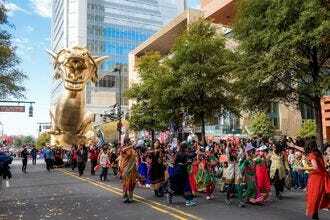 One of the largest parades in the Southeast takes place in Charlotte each Thanksgiving Day. 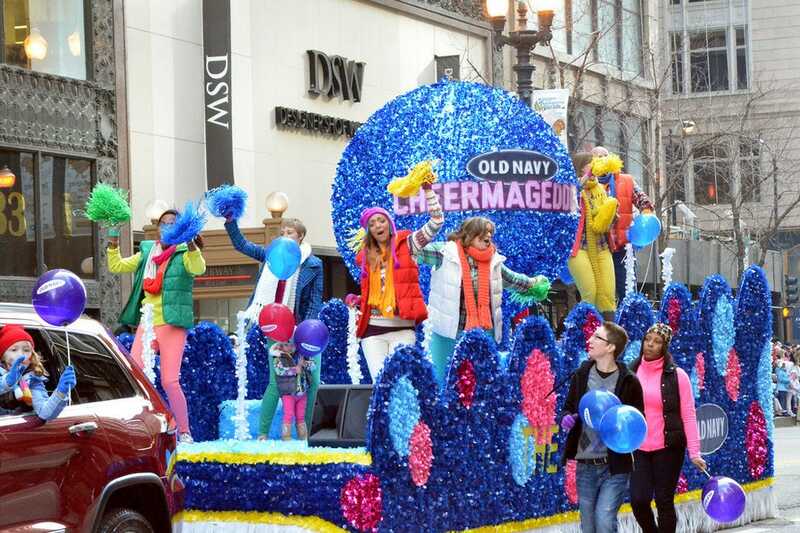 The Novant Health Thanksgiving Day Parade celebrates its 70th year in 2017 with a lineup of floats, live performances, marching bands, celebrities and dignitaries. 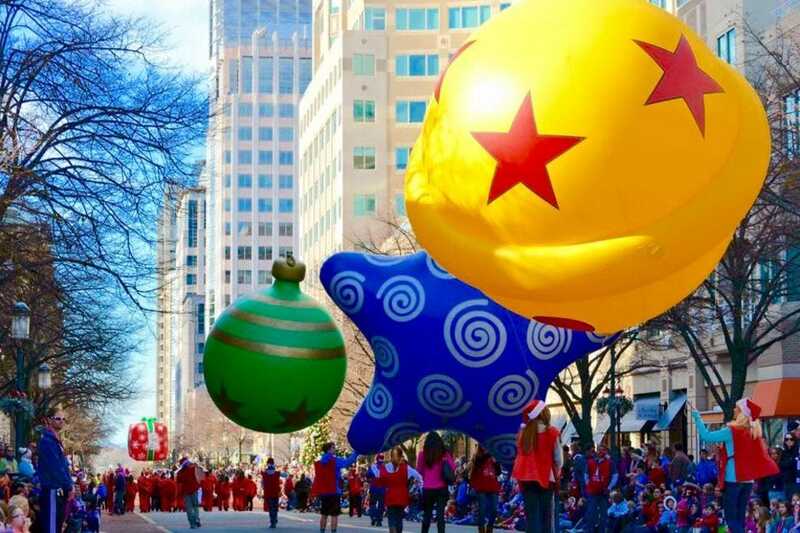 The Reston Holiday Parade has been a holiday tradition on the day after Thanksgiving since the first parade marched in 1991. 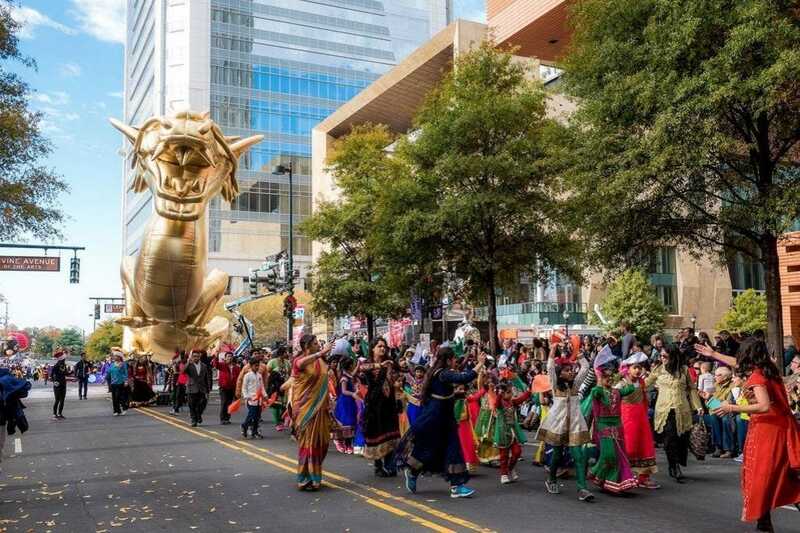 Now in its 27th year, the parade through Reston Town Center features antique cars, musicians, dancers and floats carrying special guests and local dignitaries. 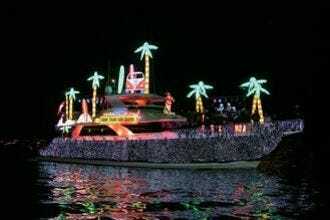 For 15 nights in December, some 60 boats decked in dazzling lights illuminate the Columbia and Willamette Rivers during the Christmas Ship Parade. Restaurants along the Portland riverfront are sometimes booked up to a year in advance in anticipation of the event, now in its 63rd year. 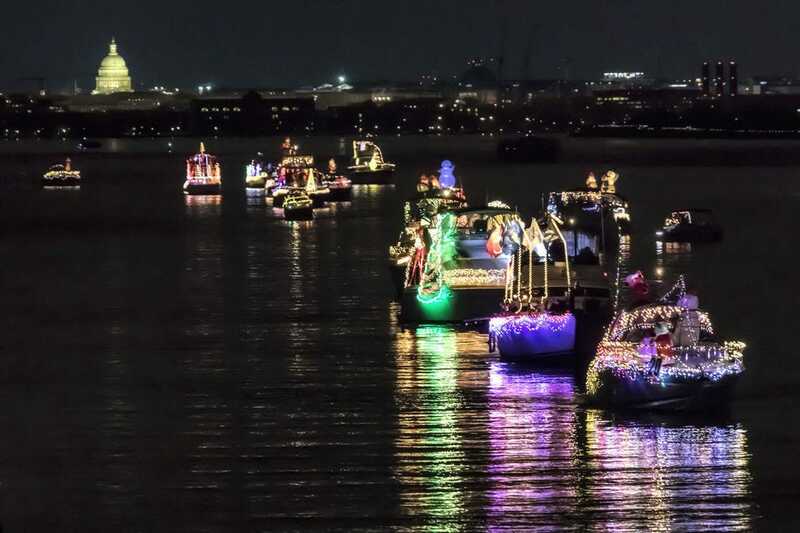 Just outside of Washington, D.C., the Alexandria Holiday Boat Parade of Lights has been one of the region's most beloved holiday traditions in historic Old Town Alexandria, Virginia for 18 years. The 2017 event took place on December 2, 2017, with more than 50 illuminated boats dazzling parade-goers who gathered at the Potomac River waterfront during Alexandria's biggest holiday weekend. 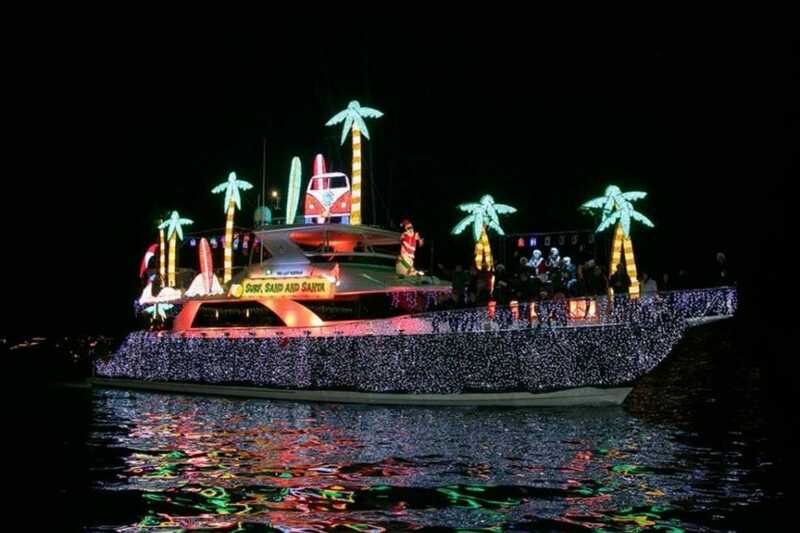 Each year over a million people turn out to watch the Seminole Hard Rock Winterfest Boat Parade live in Fort Lauderdale, while another 8 million watch on TV. 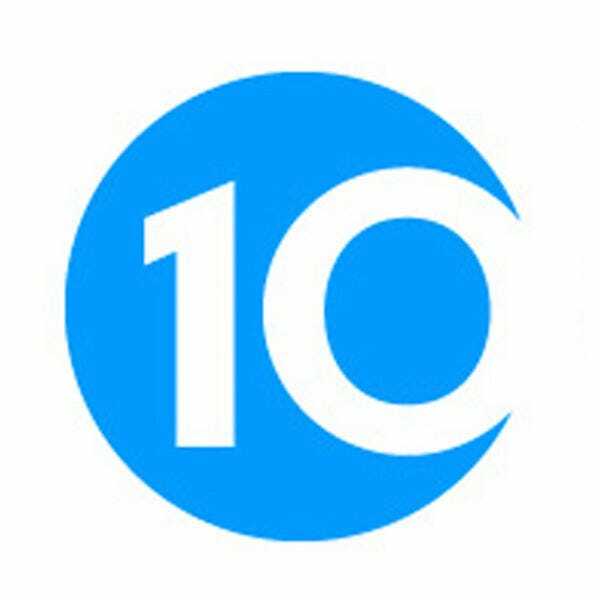 It's the largest live audience, one-day event in Florida and the seventh largest one-day spectator event in the country. The 2017 theme is "Broadway on Parade", with everything from private boats to megayachts making their way along the 12-mile route. The McDonald's Thanksgiving Parade returns to Chicago for its 84th year in 2017. The event was originally created to help lift the spirits of residents during the Great Depression, and today, holiday cheer takes the form of more than 100 culturally diverse units, including high school marching bands, equestrian units, the Harlem Globetrotters and Santa. Eastport Yacht Club Lights Parade - Annapolis, Md. Reston Holiday Parade - Reston, Va.
Christmas Ship Parade - Portland, Ore.
Alexandria Holiday Boat Parade of Lights - Alexandria, Va.